The Petzl POWER CRUNCH BOX contains chunky chalk for improved grip when climbing. The Petzl POWER CRUNCH BOX is completely sealed and reseals easily to save and store the chalk between each use. 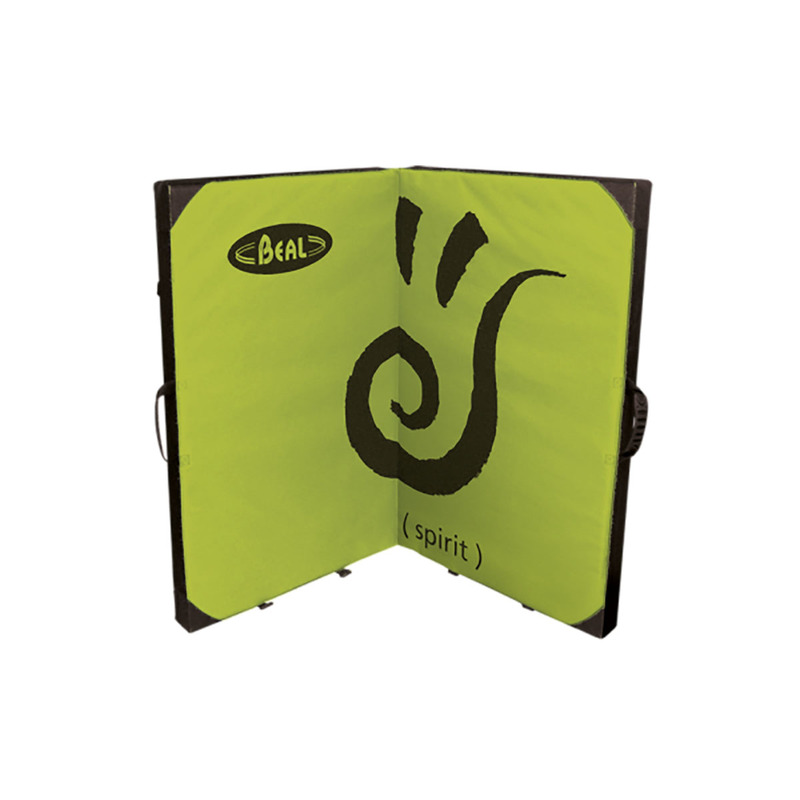 With its wide opening, it is ideal for bouldering. A Wooden Boar Hair Brush from Psychi. Wood is much more sturdy and durable than plastic handled brushes, and it can be recycled. Boar's hair is used on all of the best climbing brushes because it's strong, stiff, and more resistant to fraying. It's also kind on rock, and natural. These densely packed bristles will last a very long time indeed. With its slimmer, lighter design, the Sublime Slimline climbing brush is better suited to sport climbing and trad climbing than its bigger, older brother. It still features high-density premium boar's hair bristles though - over 9000 of them in fact - a lightweight yet durable handle, and an angled brush head. The Beta Climbing Designs Project Brushstick allows you to clean far-away holds from the ground. Especially useful on boulders where you can't reach all of the holds from the bottom or from the top. It features the new and improved pole of the Evo that prevents the brush from spinning. It also has a new secure locking mechanisms and stiffer, more durable build quality. Complete with Lapis Uber Brush. Two sides of the same coin - why not two sides of the same bouldering mat? 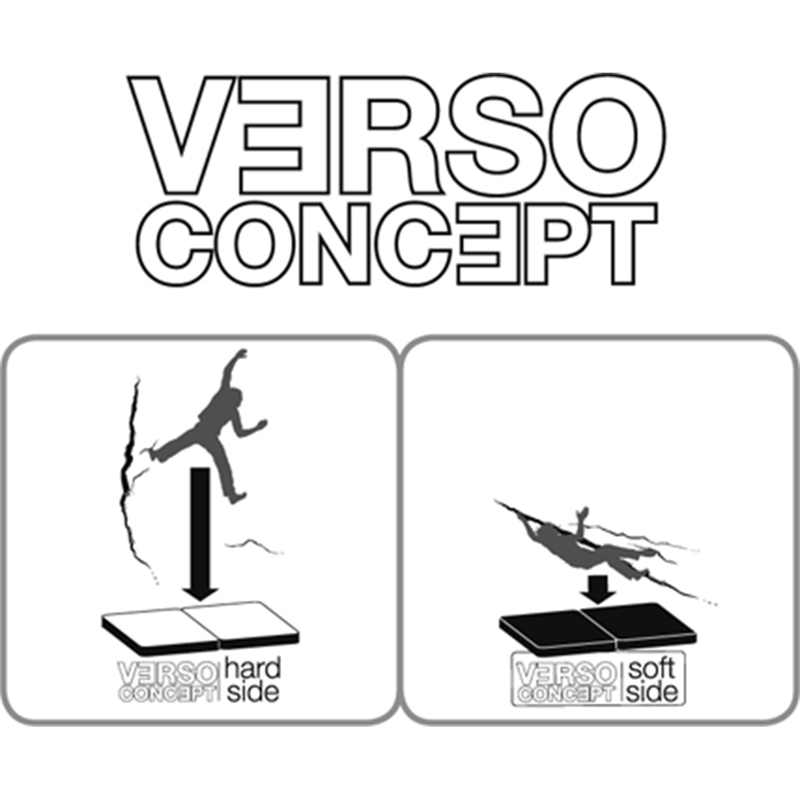 The Verso Concept gives the Beal Double Air Bag two landing options: soft and hard. Soft should be used for low impact falls to provide extra cushioning, and hard should be used for high impact falls to prevent the mat from bottoming out. One mat, more choices, less to carry. There is a new version of the Beal Double Air Bag. Check it out HERE.